FCB Africa is celebrating several recent B-BBEE milestones that, once again, highlight that the group is one of only a handful in the industry that doesn’t pay lip-service to the word “broad” in the phrase “broad-based black economic empowerment”. 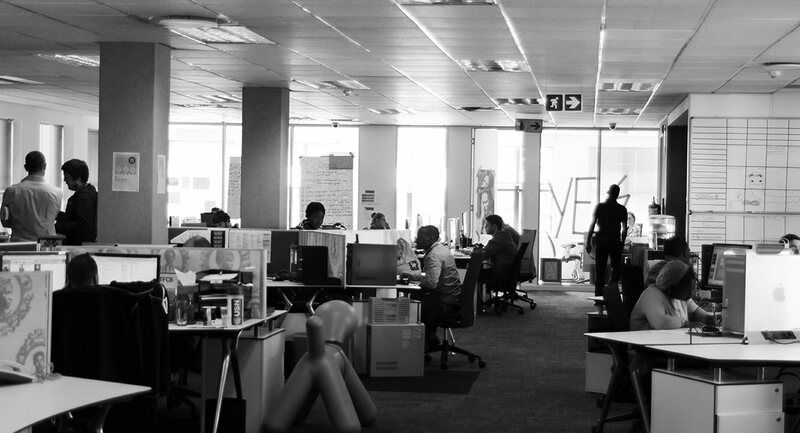 As one of South Africa’s largest marketing and communications agency groups, FCB Africa’s B-BBEE initiatives have, since the outset, acknowledged the need for diversity and flexibility. In addition to this momentous ‘debt-free’ achievement, the agency was recently notified that it had – once again – outperformed the B-BBEE codes. Despite having achieved a Level 1 ranking in 2016, it remained true to its ethos of ‘Never Finished’ and achieved five more points on its scorecard in 2017 than it did in 2016. “A debt-free broad-based black economic empowerment shareholder, 55% black-owned and 32% black female-owned, and a Level 1 B-BBEE contributor; these are BEE credentials to be proud of,” said FCB Africa Group CEO Brett Morris. “The FCB Graduate Programme, now in its 20th year and one of the longest-running, takes on between 20 and 30 graduates from the various advertising schools, tertiary institutions and Maharishi each year. Its aim is to nurture their progression into the workplace by assigning them mentors, setting them developmental tasks and arranging for lectures on elements of agency life and business they will not have come across while studying,” said FCB Joburg Managing Director Thabang Skwambane. “Based on the premise that the closer the training environment matches that of future employers the more likely its learners are to succeed and excel, Umuzi offers free one-year learnerships that produce entry-level but high-calibre creative professionals,” explained Hellocomputer Johannesburg Managing Director Joey Khuvutlu.